Delay Juice Oxidation - Find Out How, With This One Neat Trick! How To Delay Juice Oxidation With This One Trick! Have you ever noticed that when you juice an apple it turns brown almost immediately? Rapid oxidation occurs due to the high-speed spinning of your centrifugal juicer. When you use a high-speed juicer, I recommend that you drink the juice within 24 hours. 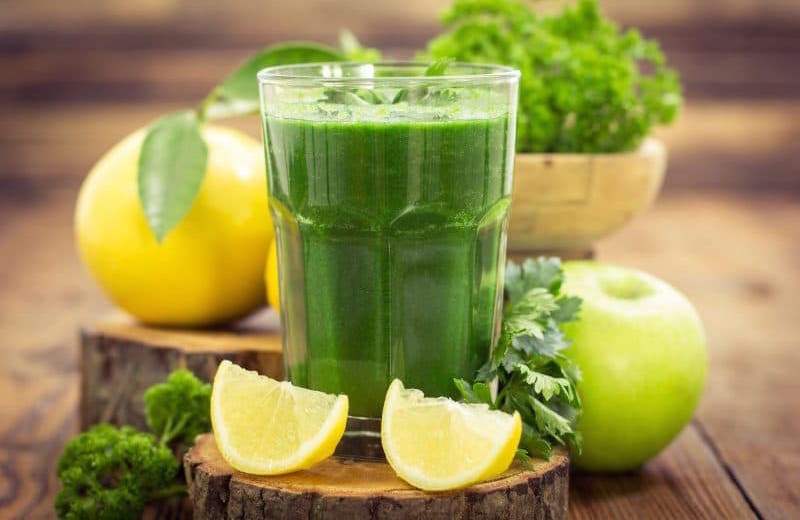 When extracting your juice using a centrifugal juicer, oxygen is introduced into the juice more rapidly, thereby causing the iron molecules in the apple to oxidize. Nope, oxidation is not caused by heat as most people think. Oxidation and juice spoilage is much reduced when you extract using a masticating juicer as there is no high-speed revolution involved. A bio-chemist juice lover once told me that he estimated loss of nutrients by about 4% every 24 hours, using a masticating juicer. 4% loss a day is acceptable by me, if I can save time by juicing ahead. My juice usually can keep for up to 72 hours when stored properly in the fridge. Can’t say that with the centrifugal juicer, though. Whether you’re using a high-speed or slow juicer, you can further delay juice oxidation. The next time you juice any fruits with high iron content, thinly slice a few pieces of lemon (with peel) and alternately feed them into your juicer with the other fruit slices. This not only helps delay oxidation, the lemon also enhances the taste and absorption rate of the nutrients in your juice. If you have to take your juice to work, here’s a tip on how to pack your juice to keep it as fresh as possible. The same applies if you want to juice and put away some for the rest of the day. Extract your juice in the morning before you leave for work. Juice your fruits/vegetables as chilled as possible to keep it cool for a longer time to reduce oxidation. If you regularly take juice to go, do invest in a Thermos vacuum insulated flask. Avoid stainless steel flasks as they tend to oxidize the juices faster. Juices need to be kept away from light and oxygen to preserve as much of the nutrients as possible. Read more about how to store your fresh juices and retain maximum nutrients for longer. Lemon is an essential ingredient in juicing and a must-have. Go here to learn how to store your lemons for longer so that you will always have supply! You can also use mason jars but when transporting your juices, be sure to carry them in cooler bags with ice packs, if possible. Where you have constant access to a refrigerator, mason jars are great for storing your juices where it is kept cool and away from light, preventing destruction of nutrients. Fill the container to the brim so that there is very little oxygen to oxidize the juice. (The “dark side” of oxygen is what causes oxidation). I always encourage people to drink their juices as fresh as possible. Freeze your juice only if you’re certain that they have not oxidized by the time you prepare them for the freezer. 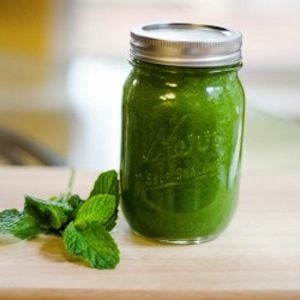 Using a masticating juicer will help delay juice oxidation. If using a centrifugal juicer, add some lemon juice for same reason (see tip above). Whatever container you use for freezing, allow enough space for expansion once frozen. (Frozen liquid expands and take up more space than its liquid form). Of course you will surely lose a bit of the vitamins and delicate minerals, and probably even the taste and its freshness. But the phytonutrients are more hardy so you’ll probably still be able to preserve that. Still, I would say drink your juices fresh whenever possible. Great Tip! You save a lot of nutrients and juices. Thank You.